This is where my imagination lives – at least in the web-o-sphere of life. In these sections, I’ll post picts, videos and excerpts of works by others that drives my passions to create. It is my hope that by posting them, you too might find a bit of inspiration in them. AQUAMAN LOVE - This one is a bit of an odd thing for me. You see, Aquaman is a bit of a paradox. 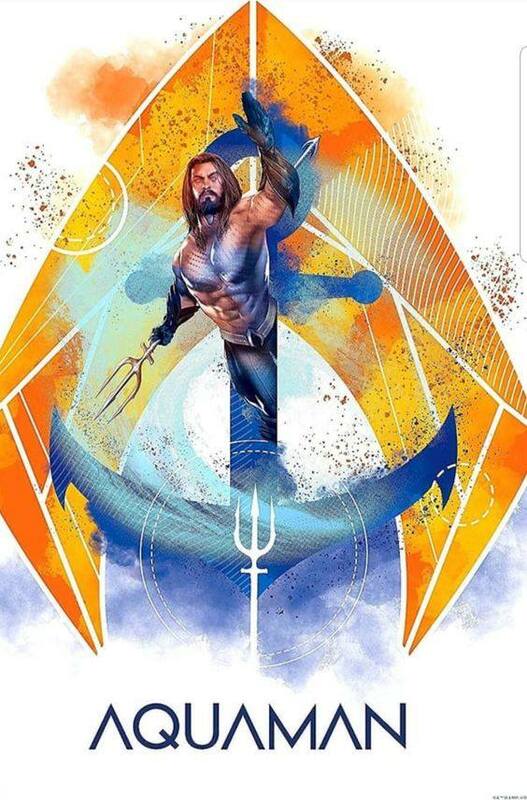 Born out of the Greek mythos of yore … but his life is being King of the Seas. And, this gayboy can’t swim to save my life! The irony of it all. But maybe this is why I love him so. To have Jason Momoa (a man of color - Native American and Pacific Islander, as well) portray him in the current iteration of the DCEU is beyond anything I could’ve imagined. Jason is everything you want in a superhero. Not perfect, but driven to do what’s right. You can’t ask for more than that. Here’s what I’ve collected thus far from places around the net. 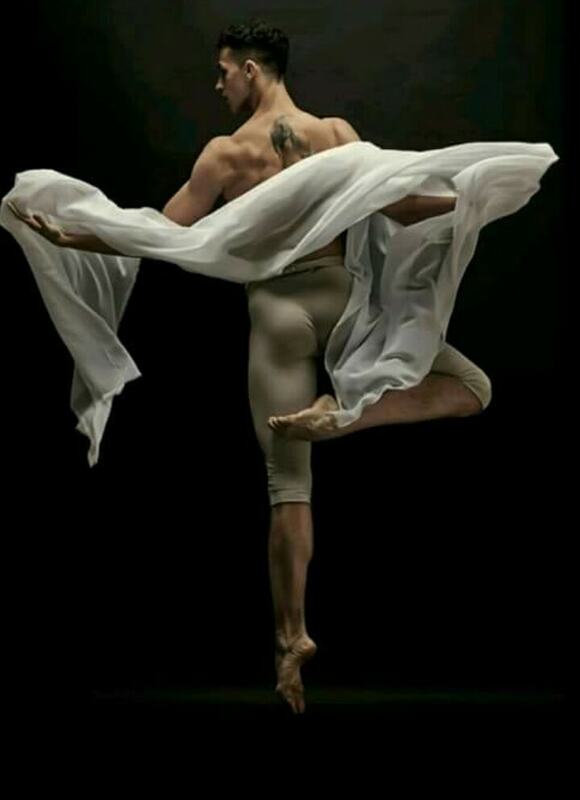 MAJESTY IN MOTION … there’s no other way to describe how the men of ballet explode upon the stage. Breathtaking, graceful, majestic … even those words often fall far short of what these men accomplish through their hard work and dedication to their craft. My way of nodding in their direction that they inspire me when I need a recharge in life. Blondes get all the attention. But, for me, I love the dark boys. Bedroom eyes, dark chiseled features, smoldering, swarthy good looks. Spreading some DARK BOY LOVE here on my site. Whether black, dark brown, chestnut, mousey, or even ginger, these boys definitely got it “goin’ on …” Enjoy! General Disclaimer - As I write fictional literature with a decidedly queer perspective, I want to make it abundantly clear that I have used imagery of male models that I feel help me convey the vision I have in my head and in my works, but in NO WAY does it imply, construe or insinuate the nature of the male model's proclivities or personal orientation. They are intended merely as a representation as near to I can come to visually describe the men in my works. All copyrights apply to their original content owners (where applicable). I make no such claim. 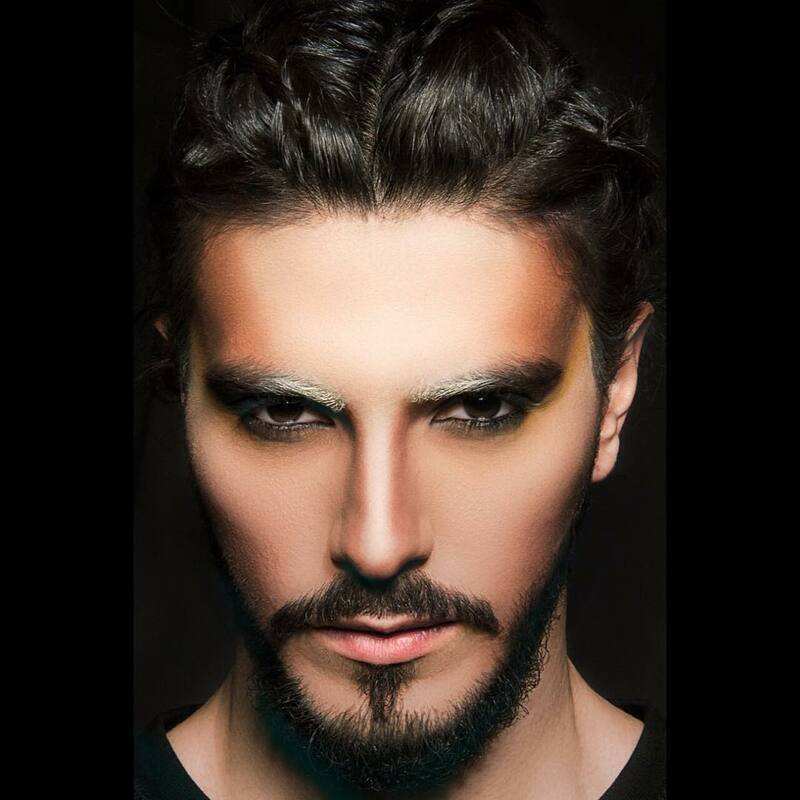 The #malegaze is definitely a thing. Men are stimulated visually before anything else. Something primal in it, almost obsessively so. These images are not mine. I claim to artistic rights to them. They’re here simply as a curation of what inspires me, gets my creative juices flowing, as it were. I hope you find some inspiration in seeing them. Cheers!